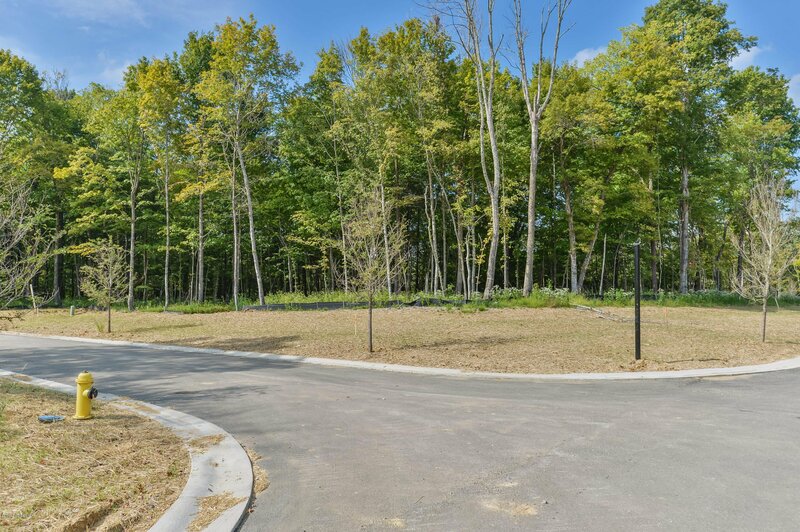 Lot 45. 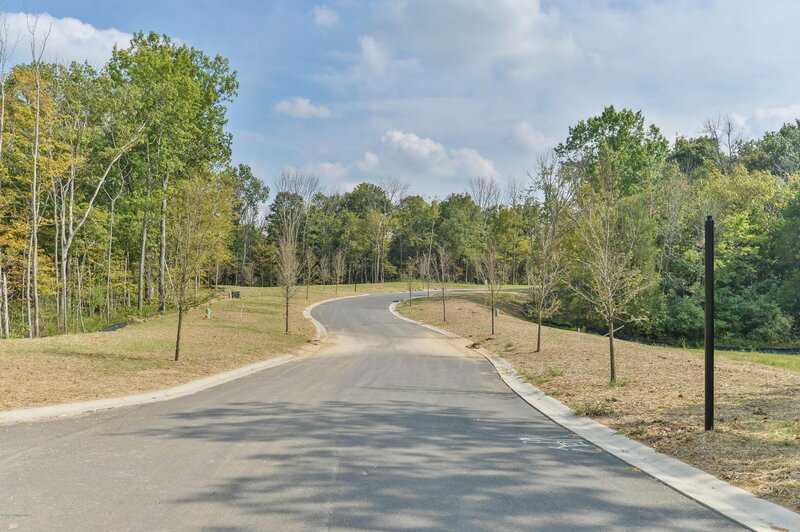 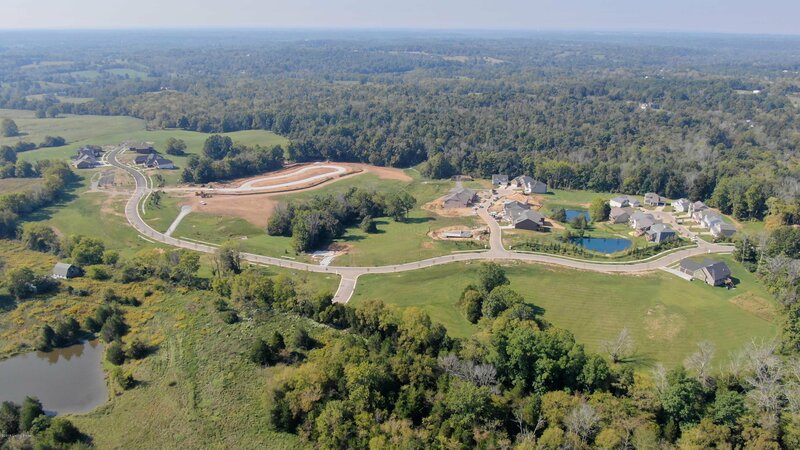 Catalpa Farms is an exciting, new conservation development with over two hundred acres of land including abundant, preserved open green space. 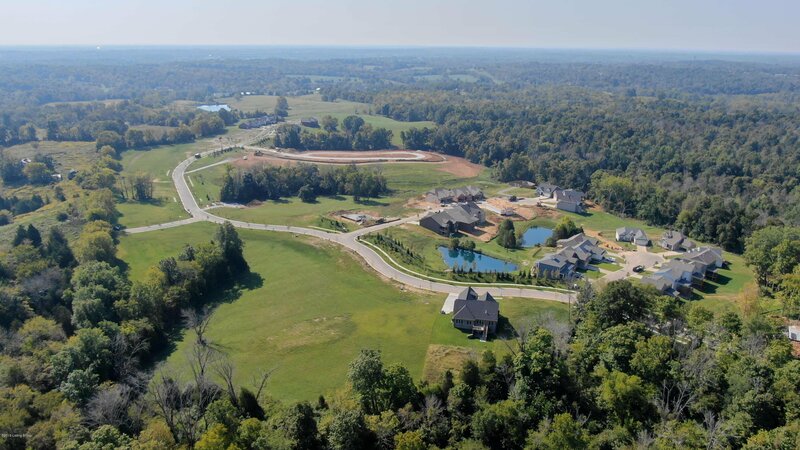 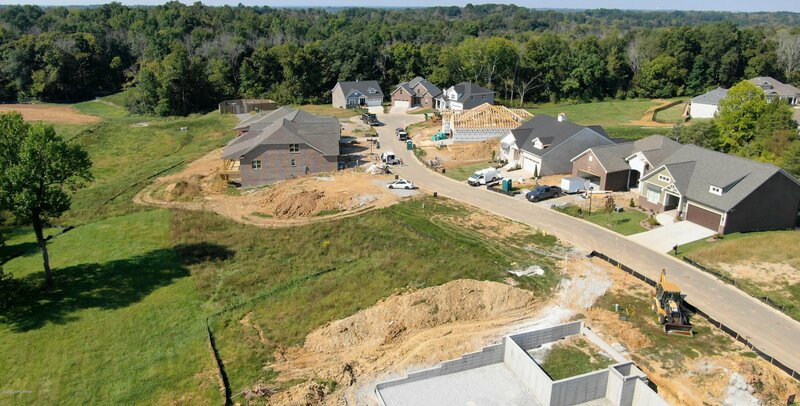 The subdivision features secluded villages arranged along ridges, each with a unique architectural theme. 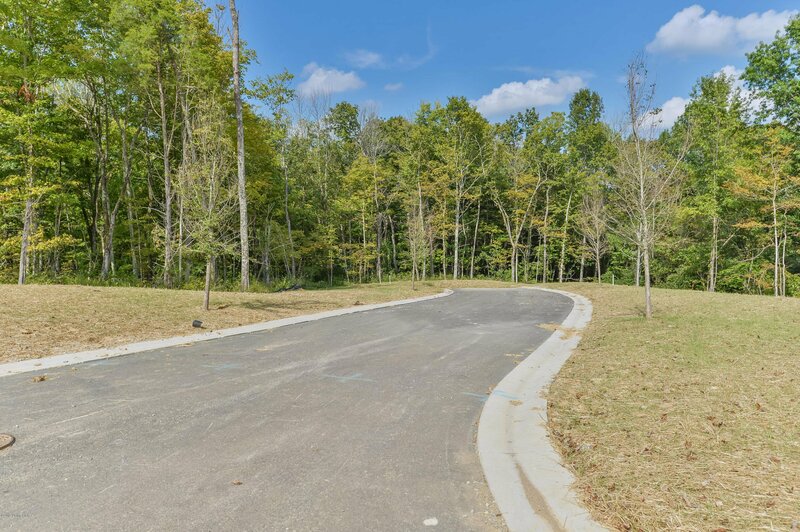 Lots are available and development is underway on new sections with planned amenities to include large lakes, a community center, clubhouse, pool, community gardens, dog park, trails, playground, and even a Frisbee golf course. 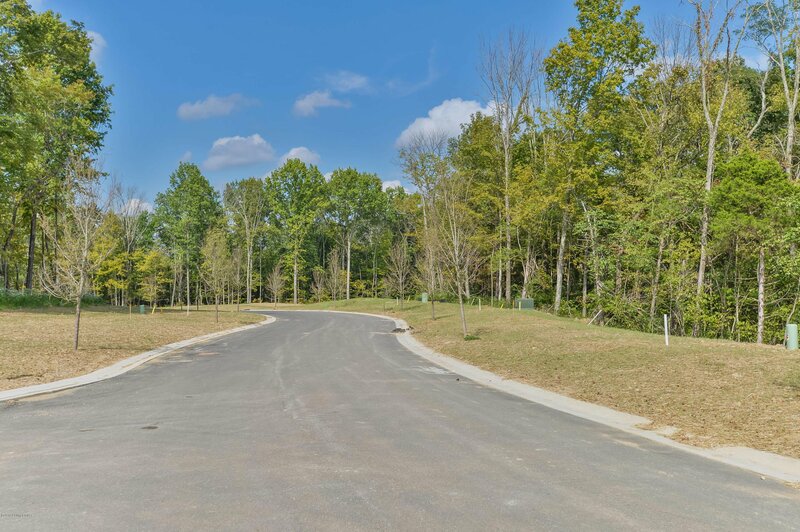 Future entrances on Clark Station Road near Taylorsville Road and the current entrance through Shakes Run off of the Eastwood-Fisherville Rd offer quick commutes to dining, shopping, and entertainment.